the gates on the northern side on Leadenhall Street. The Lutine Bell, which was struck when a ship failed to arrive at its destination port, stands in the great Underwriting Room of Lloyd's. Other historic highlights include the Nelson Collection which includes a firsthand account of the battle of Trafalgar, and the 18th century Adam Room. Lloyd's is a working building and access is generally for office workers only except for one day each year on Open House London, the capital's biggest architectural celebration which takes place over one weekend in September each year. 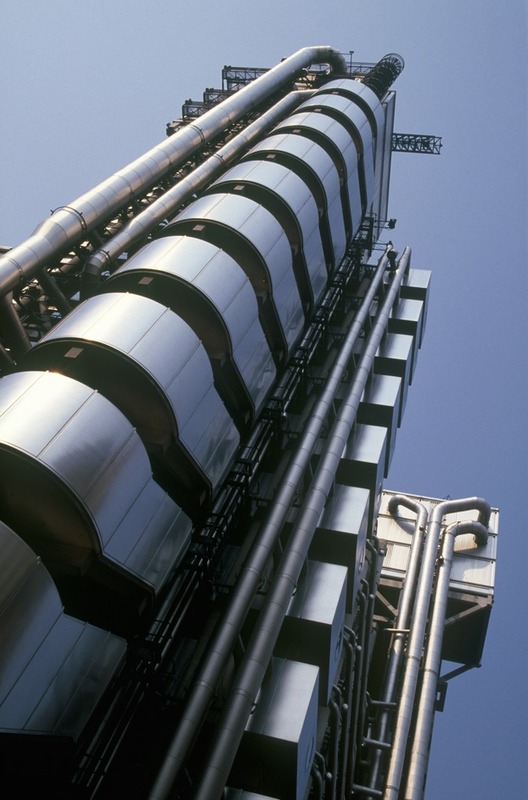 What are the best dining options near Lloyd's of London London? Lloyd's of London gyms, sporting activities, health & beauty and fitness. The best pubs near London Lloyd's of London. Lloyd's of London clubs, bars, cabaret nights, casinos and interesting nightlife. Where to have your meeting, conference, exhibition, private dining or training course near Lloyd's of London. From cheap budget hotels to luxury 5 star hotels see our special offers for Lloyd's of London hotels, including Apex City of London Hotel from 89% off.